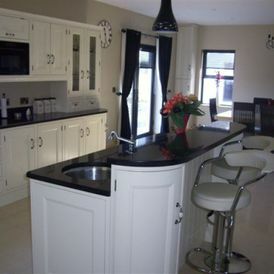 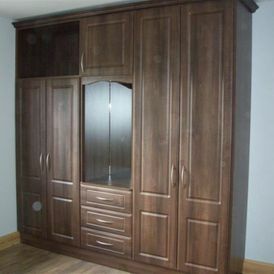 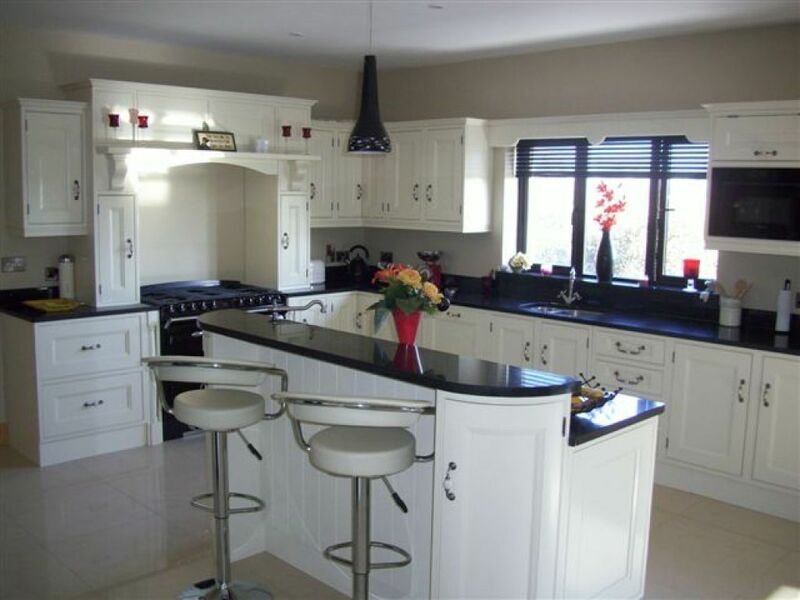 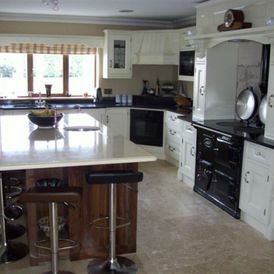 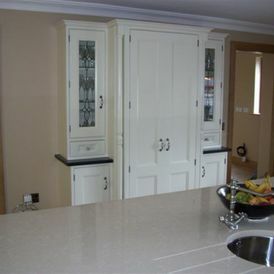 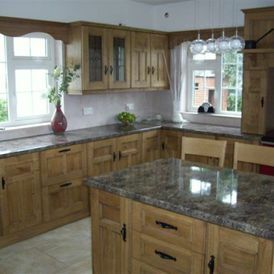 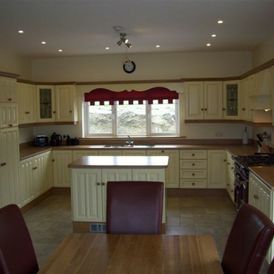 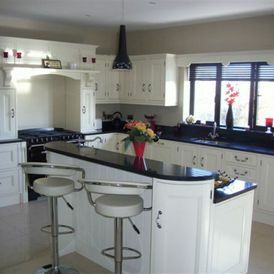 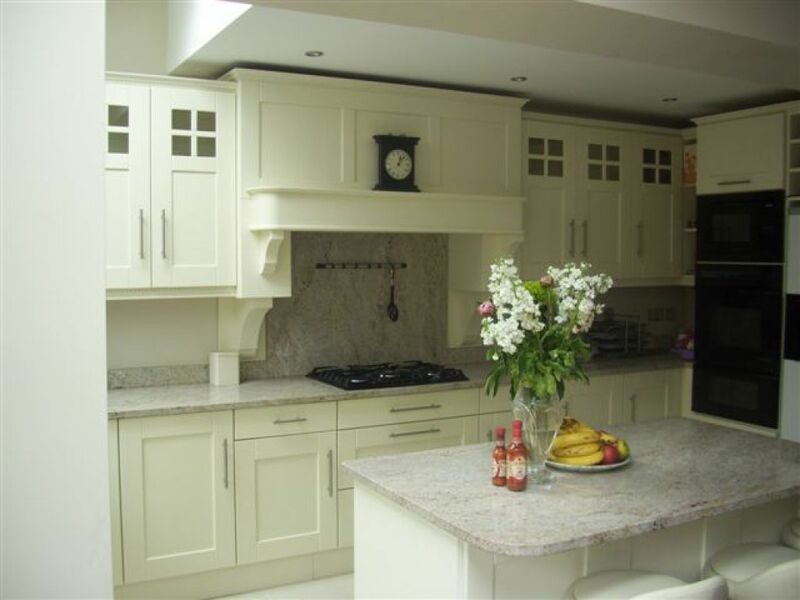 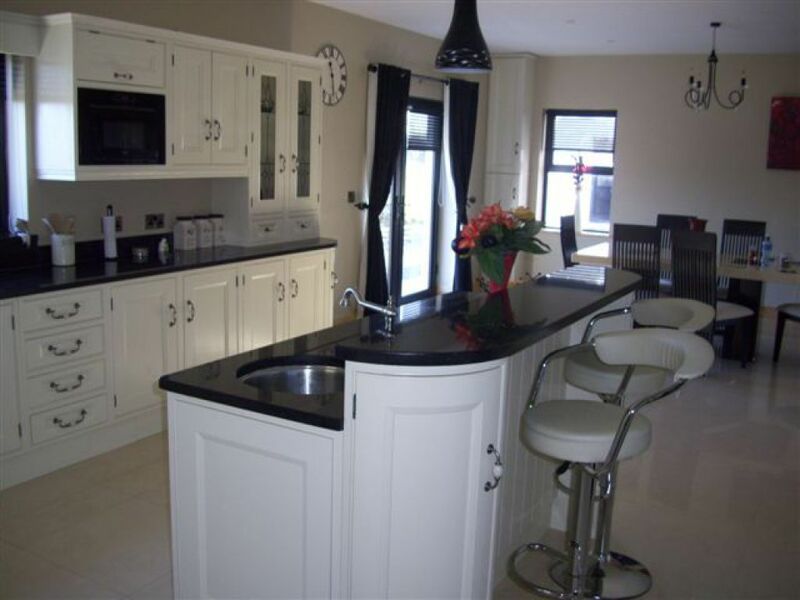 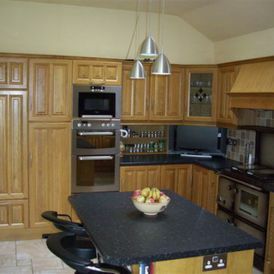 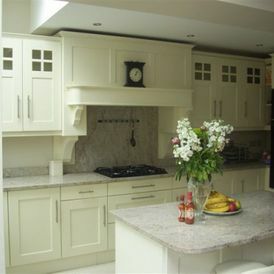 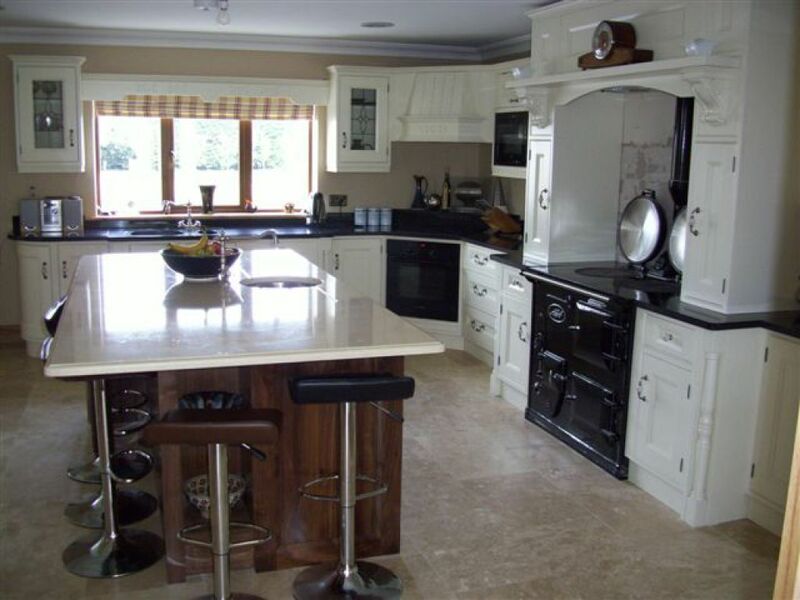 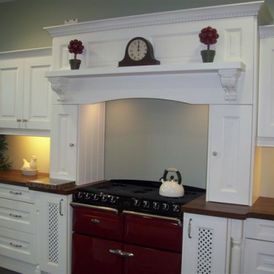 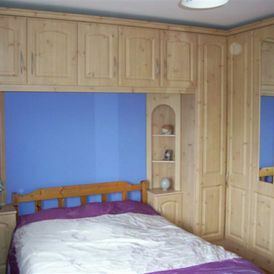 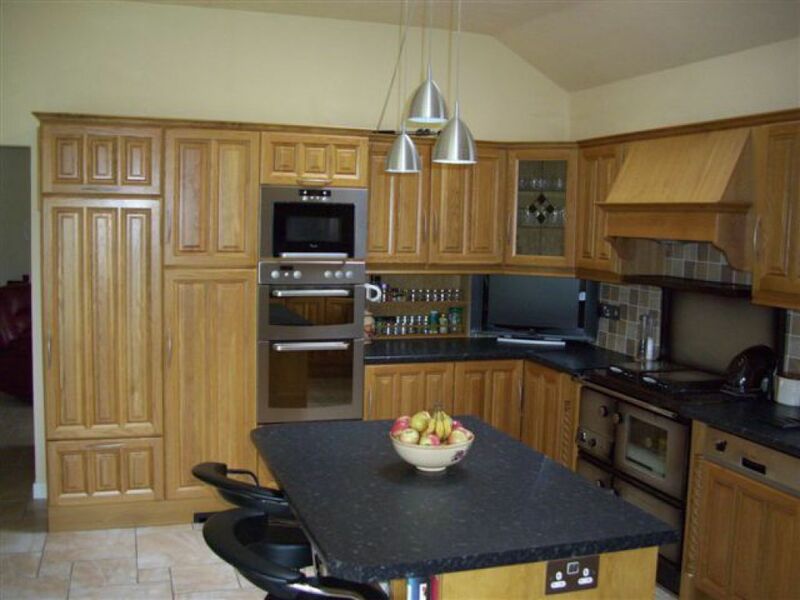 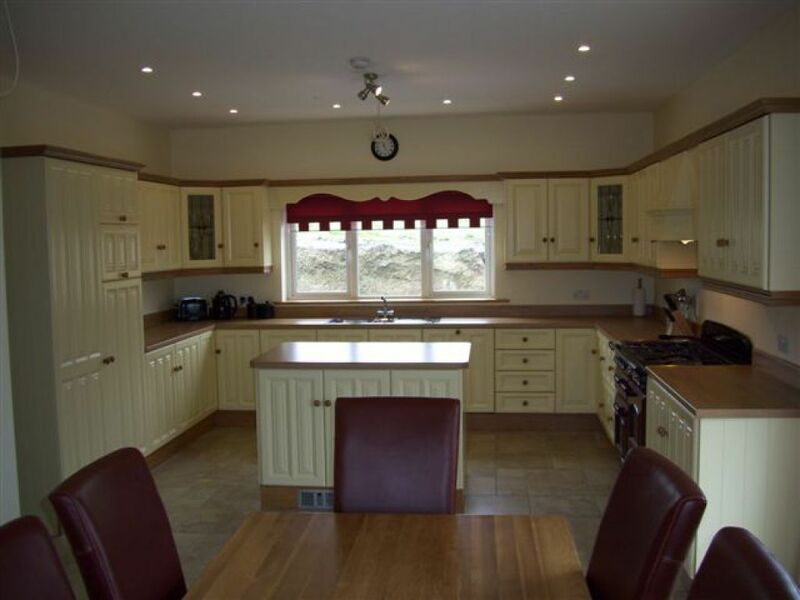 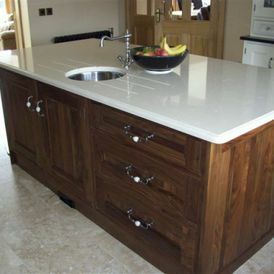 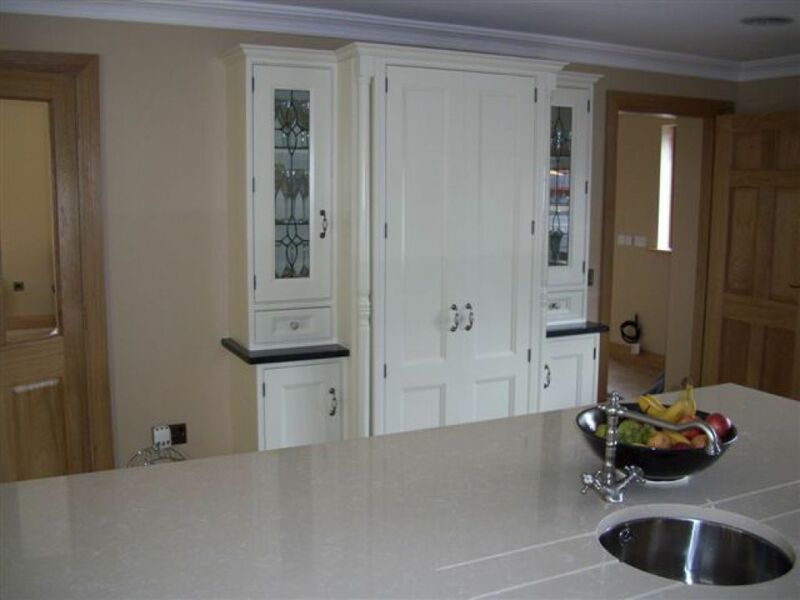 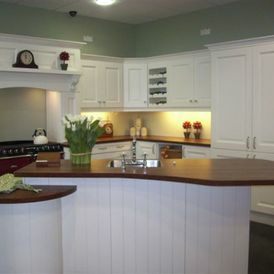 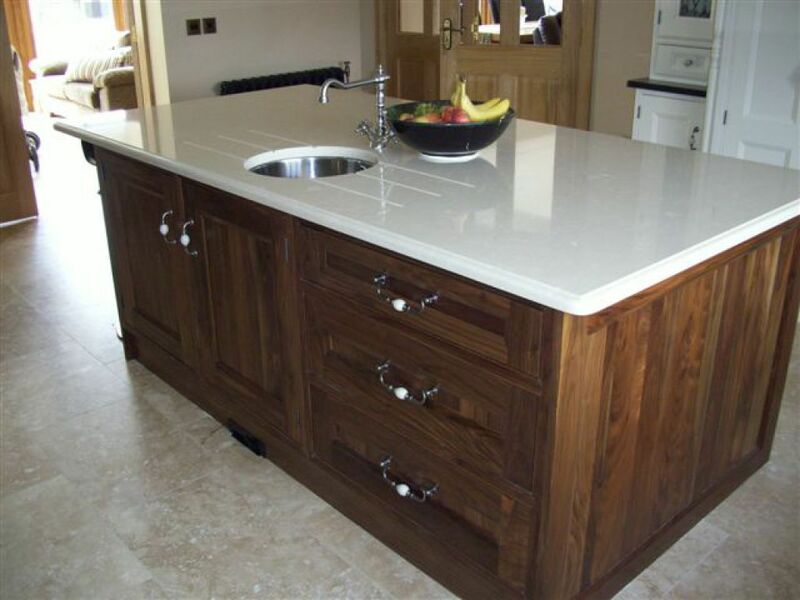 Dennis Heffernan Kitchens specialise in bespoke kitchens and bedroom designed to fit your needs. 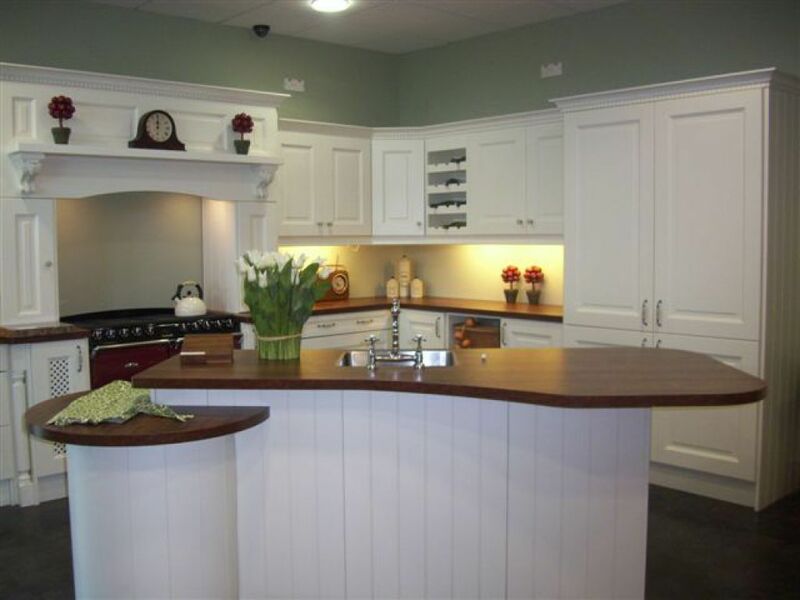 View some of our work in our Tipperary showroom where we offer a professional service from your initial consultation with CAD through to the fitting of your new kitchen or bedroom furniture. 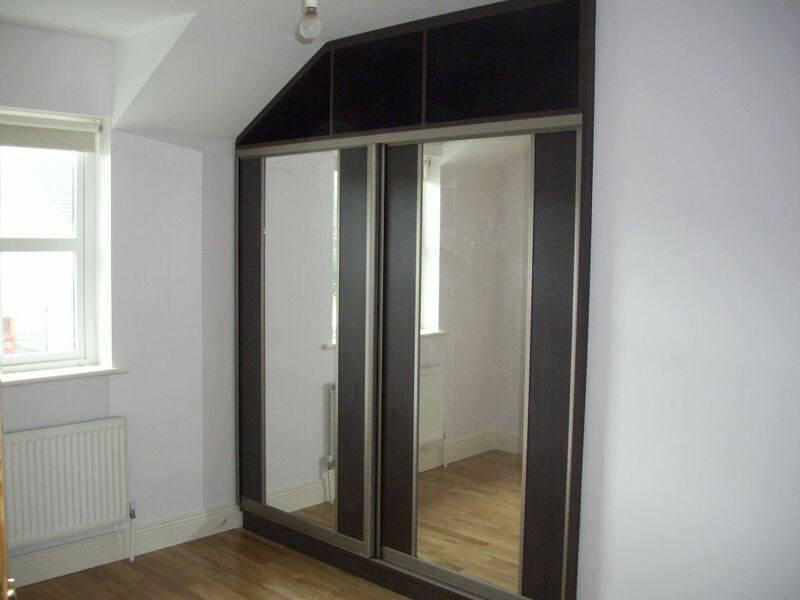 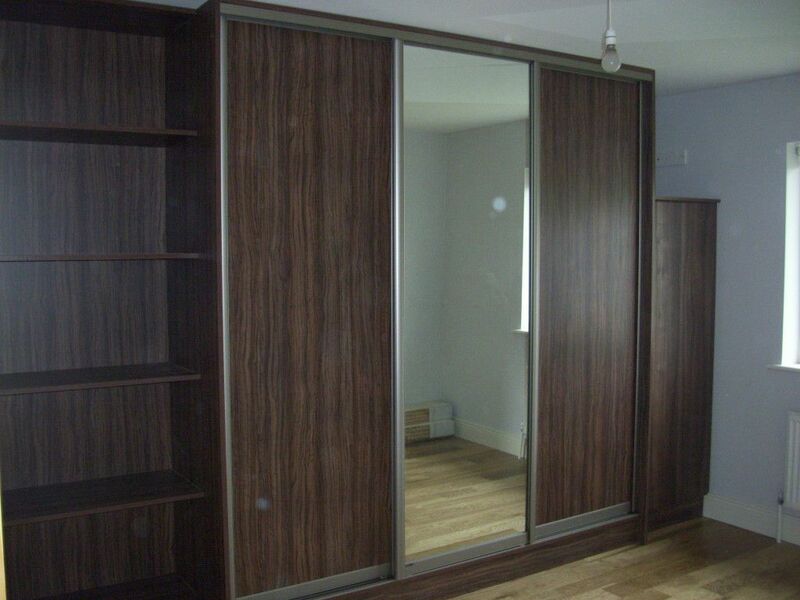 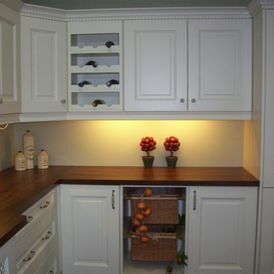 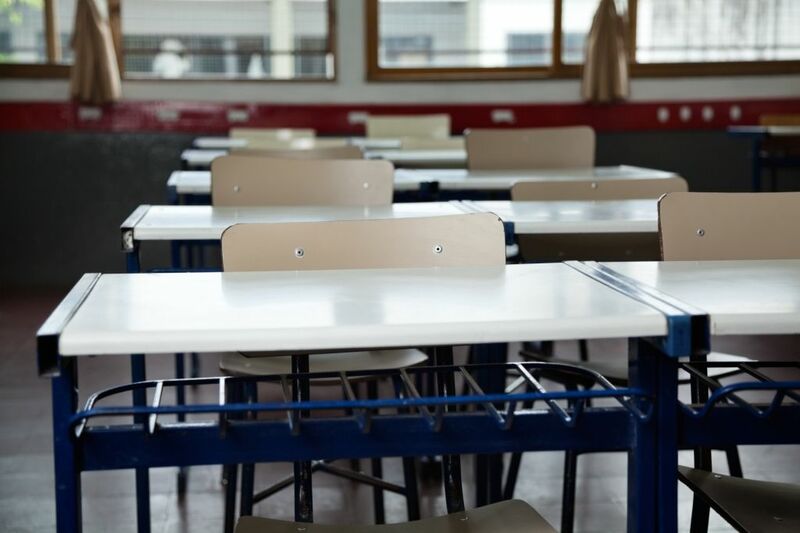 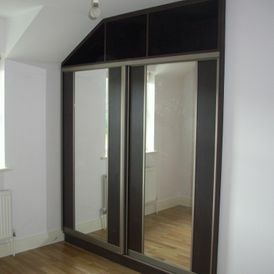 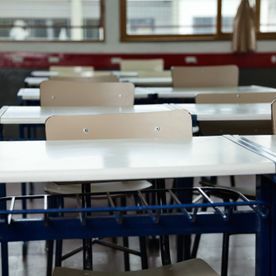 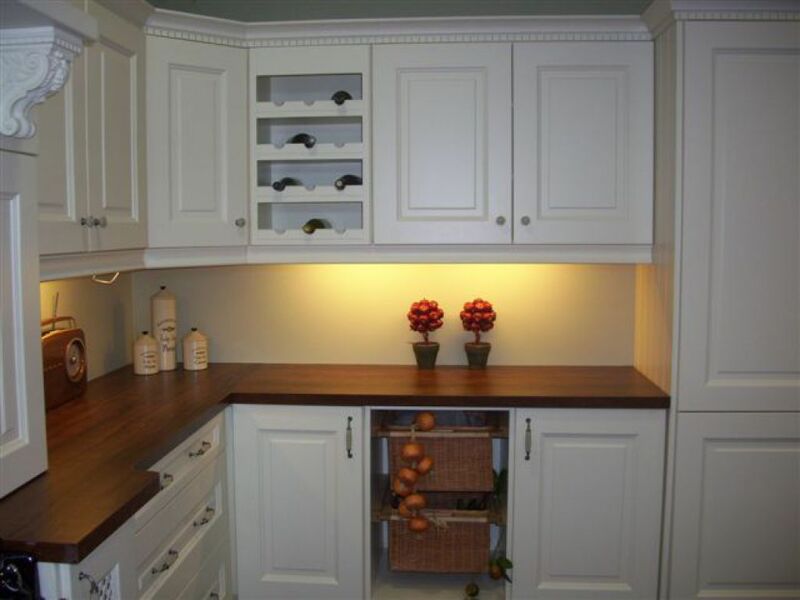 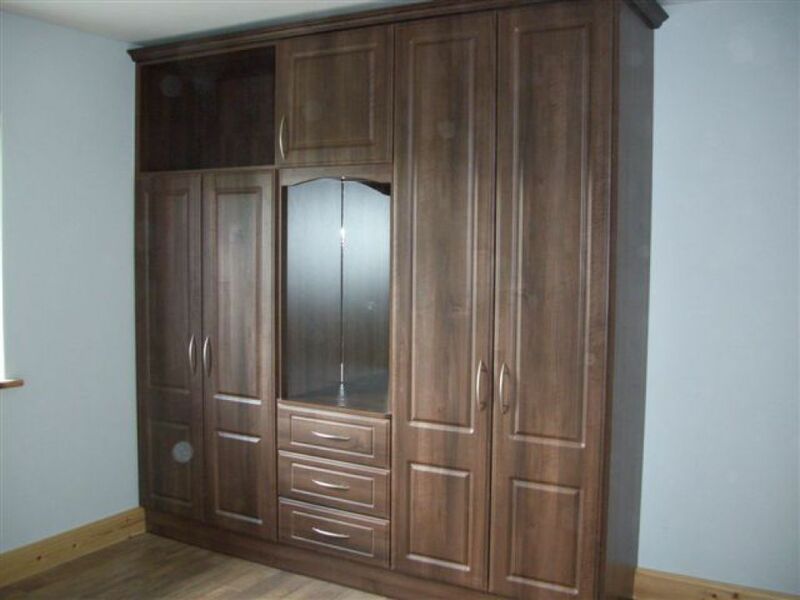 With over 30 years of experience in woodwork and creative designs for a wide variety of customers, Denis Heffernan Fitted Furniture are ideally placed to offer our clients a comprehensive service encompassing all requirements necessary to maximise the potential of any space. 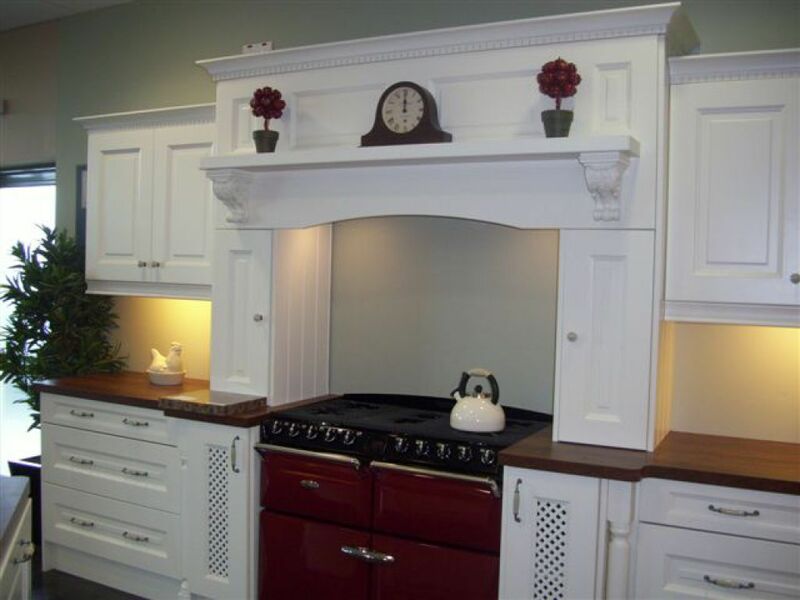 The quality of our craftsmanship is exemplified in the completed works and designs we have created for our customers. 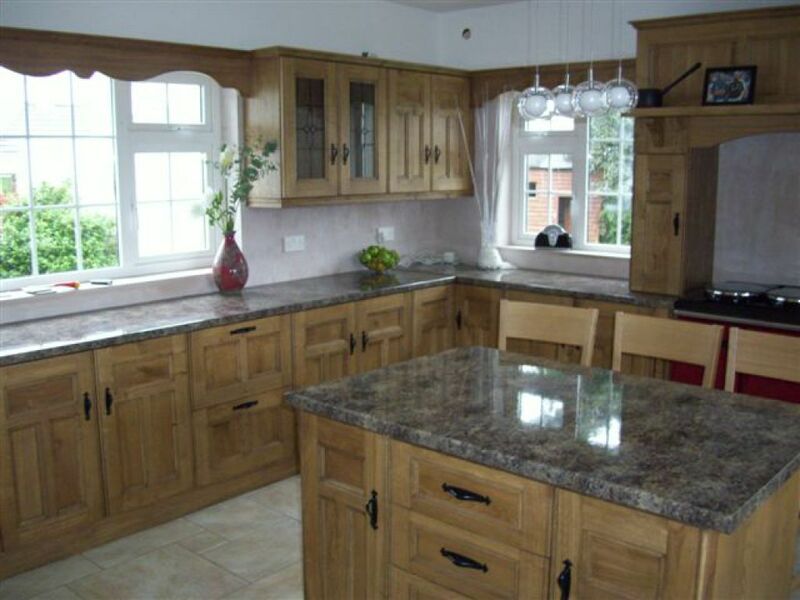 We offer competitive pricing across all of our services and can provide you with a full quotation and price breakdown that is transparent. 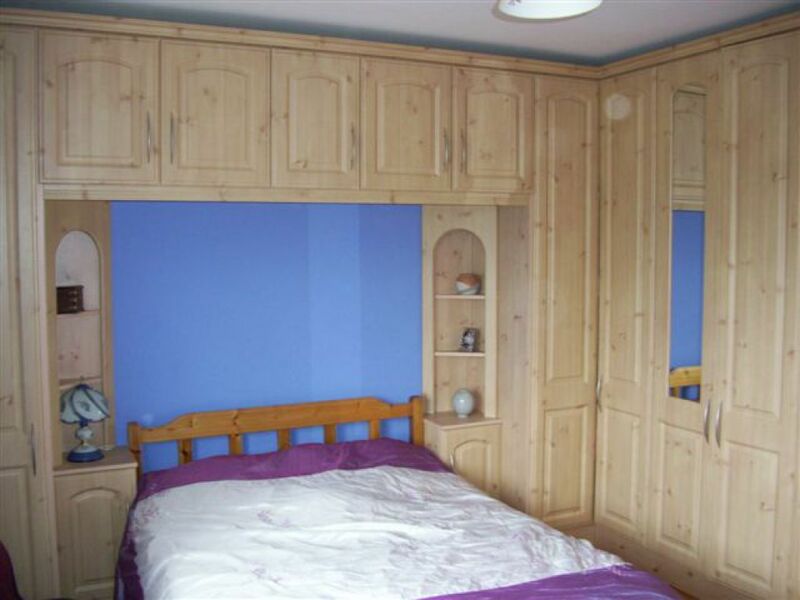 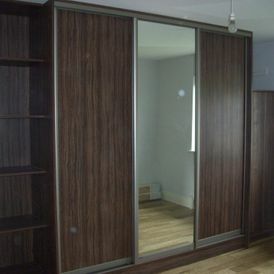 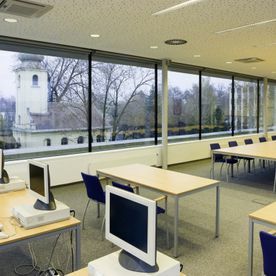 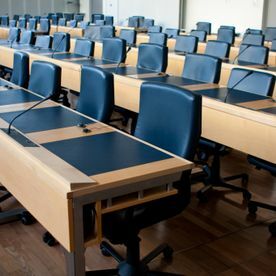 We always work to the agreed schedule and budget, giving you peace of mind that your bedroom, kitchen, school or office fit out will be carried out on time and within the agreed price point. 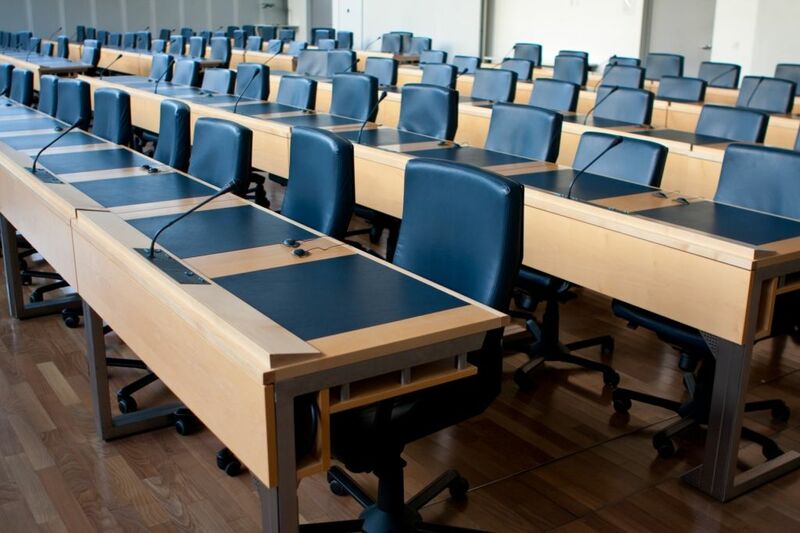 If you would like to learn more about our products and services, please get in contact with one of our team today who will be able to assist you with any queries you may have.